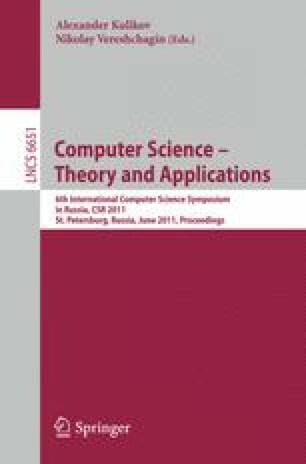 We present a multiple-conclusion hypersequent system for the standard first-order Gödel logic. We provide a constructive, direct, and simple proof of the completeness of the cut-free part of this system, thereby proving both completeness for its standard semantics, and the admissibility of the cut rule in the full system. The results also apply to derivations from assumptions (or “non-logical axioms”), showing that such derivations can be confined to those in which cuts are made only on formulas which occur in the assumptions. Finally, the results about the multiple-conclusion system are used to show that the usual single-conclusion system for the standard first-order Gödel logic also admits (strong) cut-admissibility.